A Swedish woman has given birth to a baby boy after becoming the first person to get pregnant following a womb transplant performed by a robot. The unnamed mother is doing fine after welcoming the child to the world Monday, by a planned caesarean section at 36 weeks. 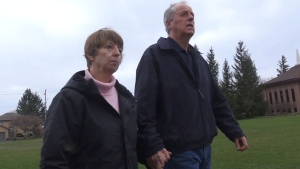 The newborn weighed 6lbs 3oz (2.9kg) and measured 48 centimetres long. “It’s a fantastic feeling to deliver such a special, longed-for child,” Pernilla Dahm-Kähler, a robot-assisted surgeon and gynecologist at the University of Gothenburg, told CTVNews.ca. The boy was born at the Sahlgrenska Academy Hospital at the University of Gothenburg. The uterus transplant was carried out there in October 2017, when the donor, who is the recipient’s mother, was operated on with robot-assisted keyhole surgery. Ten months later an IVF embryo was inserted in the transplanted uterus and a few weeks later the doctors confirmed pregnancy. The pregnancy was free from complications, with the mother in good health throughout, the university said. 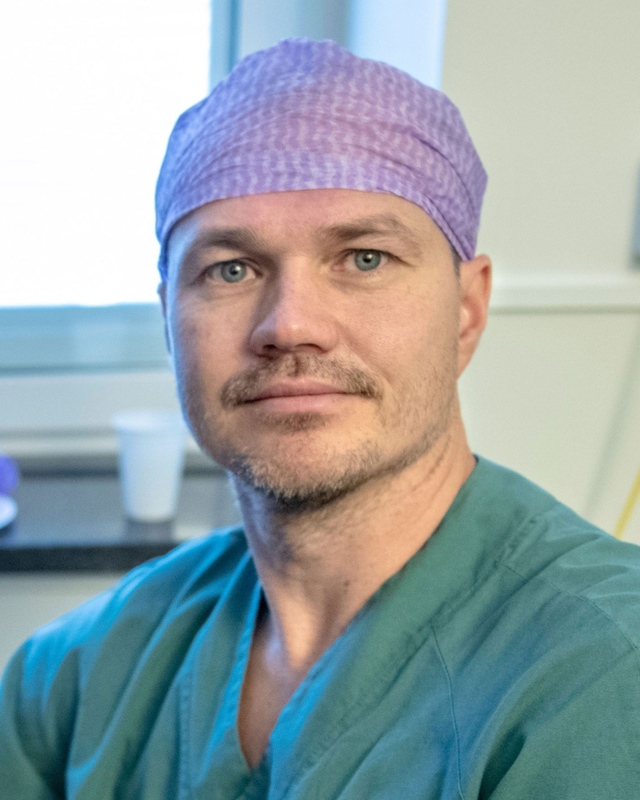 “This is an extremely important step towards developing the surgery involved in uterine transplantation, and its safety,” said Mats Brännström, professor of obstetrics and gynecology at the Sahlgrenska Academy. For the transplant the donor is operated on through one-centimeter incisions in the abdomen and the robotic arms holding the surgical instruments are guided by two surgeons, one on each side of the patient. Each surgeon uses a joystick-like tool and magnified 3D image to precisely operate deep inside the lower abdomen. Towards the end of the procedure, another incision is made so that the uterus can be removed. It is then inserted in the recipient by open surgery. This method is much less invasive and gives a faster recovery time for the donor than traditional open surgery, the university said. “In the future, we’re also going to be able to transplant the uterus in the recipient using the robot-assisted keyhole technique,” said Niclas Kvarnström, the transplant surgeon in charge of the project. 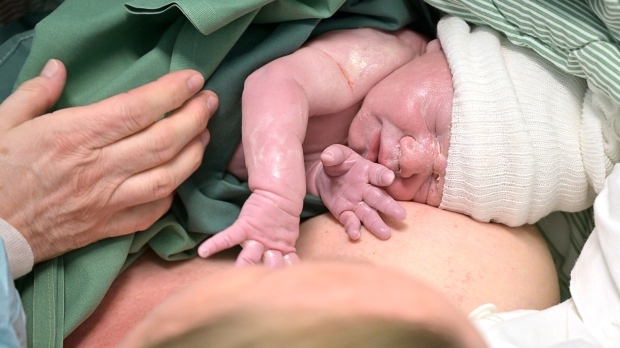 The Gothenburg baby is the ninth born in Sweden following a uterus transplant. To date, 15 babies worldwide have been born from a transplanted uterus. Besides the nine born within the scope of the Sahlgrenska Academy research, there are two in the United States and one each in Brazil, Serbia, India and China. Last year, in what is believed to be a world first, a woman in Brazil gave birth to a healthy baby girl after receiving a uterus transplant from a deceased donor. The 32-year-old woman, who underwent the transplant in September, 2016, was born without a uterus due to Mayer-Rokitansky-Küster-Hauser (MRKH) syndrome, which affects the reproductive system. The donor was a 45-year-old woman who had three previous pregnancies and died of a stroke caused by bleeding on the surface of the brain.